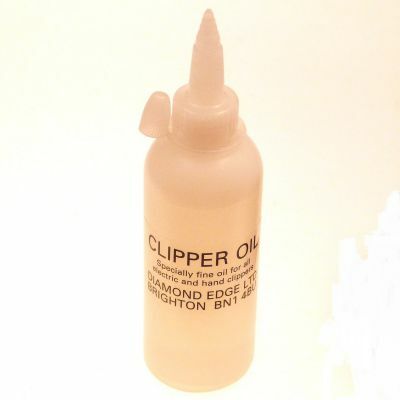 Keep clippers and blades in top condition with our range of clipper and blade care products. Keep blades well lubricated for maximum life. 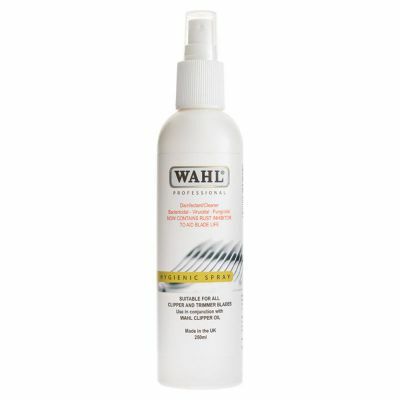 Disinfectant & cleaning spray for blades or scissors. 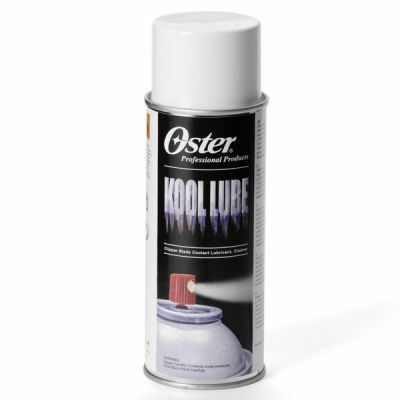 Aerosol lubricant spray for clipper blades. 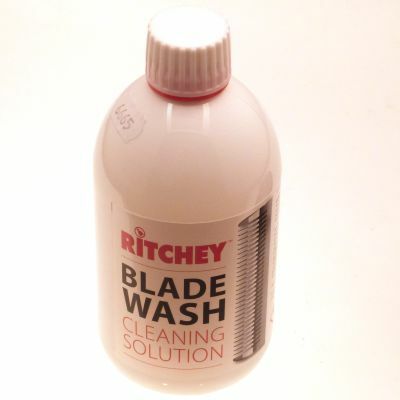 Petroleum based product for cleaning clipper blades after use. 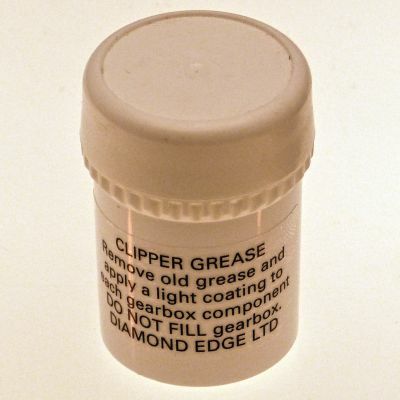 General purpose grease for lubricating the drive assembly of all electric hair clippers. 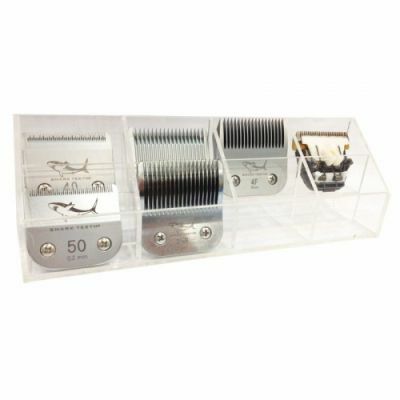 Wall-mounted rack for 8 clipper blades. 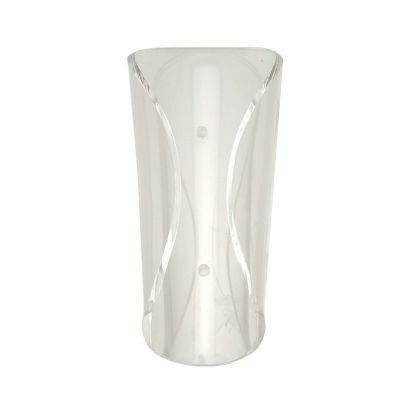 Clear plastic clipper holder to keep clippers and trimmers safe.